We are part of the South West England regional constituency in elections to the European Parliament. This constituency elects six MEPs using a method of proportional representation. In the latest European elections, held in May 2014, two Conservatives were elected to serve until 2018. Ashley was elected to the European Parliament in June 2009. 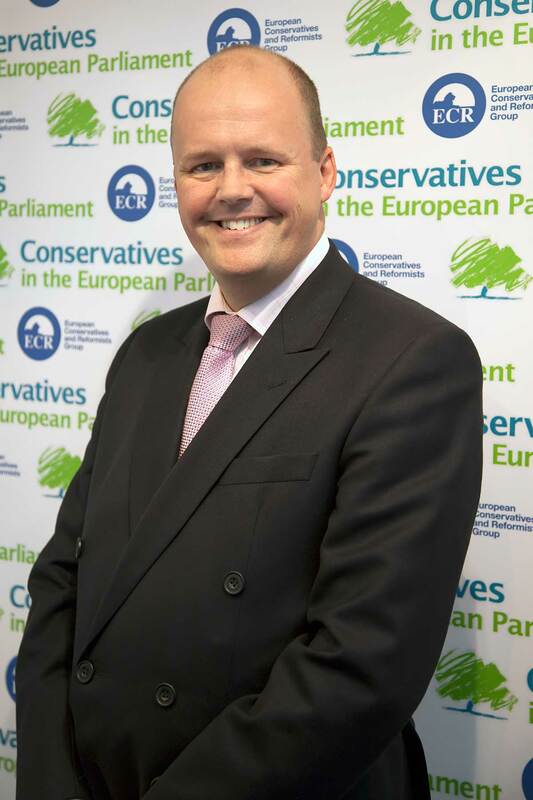 As a British Conservative he is a member of the European Conservatives and Reformists Group (ECR). Educated at The King's School, Worcester, Ashley studied law at Bristol Polytechnic before working for a year as an English assistant in France. He took his solicitors finals at Chester College of Law. After completing his articles, he qualified as a Solicitor in 1994. Before being elected as a MEP Ashley worked for 15 years as a Solicitor in Bristol, specialising in Insurance Litigation. He was a Partner at Badhams Thompson and an Associate at Morgan Cole. From 1998 -2000 Ashley was Chairman of Bristol West Conservative Association. He stood as the Conservative candidate for Bath at the General Election in 2001. In 2002 he was elected as Councillor for Westbury-on-Trym on Bristol City Council, a position he held for 8 years. Ashley continues to live in Bristol with his wife and two children. I was born in London where my father was a Police Officer. I was educated at Twickenham County Grammar School followed by Liverpool University where I graduated in 1979 with a degree in History and Politics. I joined Ford Motor Company as a graduate trainee and worked on the shop floor in a supervisory role. I later moved into retail management, spending seven years with Argos, three years with Dixons/Currys and then joined Boots before heading up Buying and Marketing at Halfords. I then spent several years living and working in Indonesia with my husband. My political life started at university, as a member of the Federation of Conservative Students. Politics then took a back seat to work and family life for many years during which time my involvement was restricted to helping out at election time. In 1999 I was elected as a Councillor on Cotswold District Council and became Leader of the Council (the first Conservative!) in 2003. In 2005 I was elected to Gloucestershire County Council and became the Lead Cabinet Member for the Environment in 2006. I was selected to stand as a Conservative candidate in the 2004 European elections but, as seventh on the list, I was too far down to be elected. I persevered and was delighted to gain the number two position second time around. I was elected as MEP for the South West of England and Gibraltar in June 2009, joining Giles Chichester MEP and Ashley Fox MEP in representing the area. 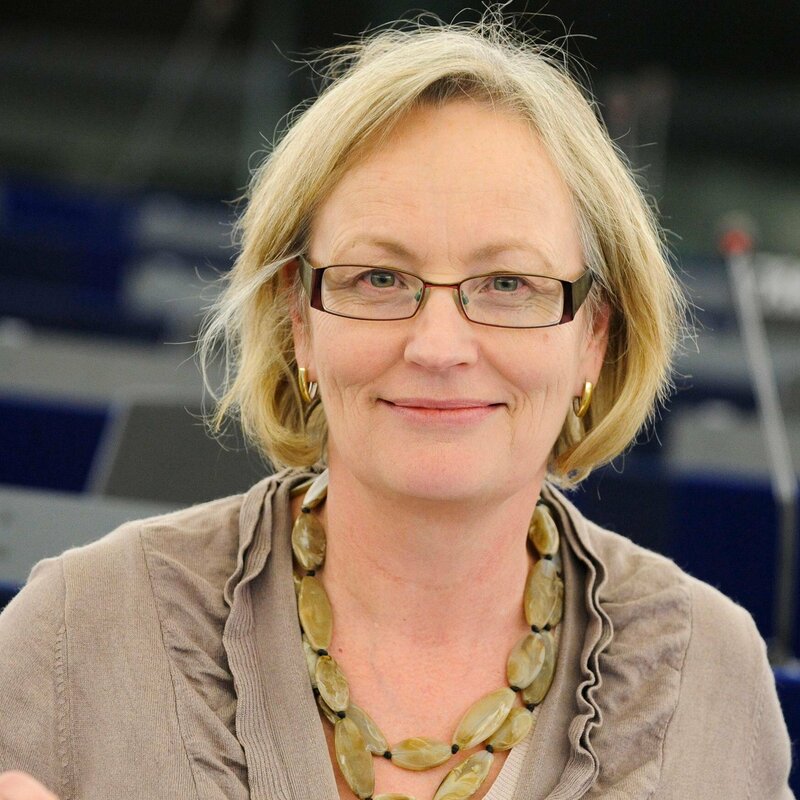 I have a keen interest in all environmental matters as well as agriculture and was very pleased to become a member of the Environment, Public Health and Food Safety Committee within the European Parliament. I am also a substitute member on the Fisheries Committee and the Deputy Chief Whip of the Conservative Delegation. I am a strong supporter of rural communities and country pursuits and like to spend my spare time riding horses and walking my dog. I also enjoy gardening and would one day like to have my garden in a condition fit to open to the public. I live in the Cotswolds with my husband Warren and my son Angus.